I made individual tartlets using this recipe but the quantities will also be enough for a 9" round pie dish. Add all the ingredients except the water to a large mixing bowl. Press into the base & sides of 6 individual pie dishes or a 9" loose base flan tin. This should be simple enough if your dough is the correct consistency (think firm cookie dough). You need to bake the dough blind to prevent it burning (ground almonds burns easily when the natural oils are released during cooking). This just means placing a sheet of baking parchment into the pastry case, and holding it down with ceramic baking beans, uncooked rice, lentils or even 2 knives in a cross shape! Improvise if you have to!! Place in the oven and bake for 15 minutes. When lightly browned and firm, remove the parchment & baking beans & set aside to cool. Add the raspberries and lemon juice to a saucepan. 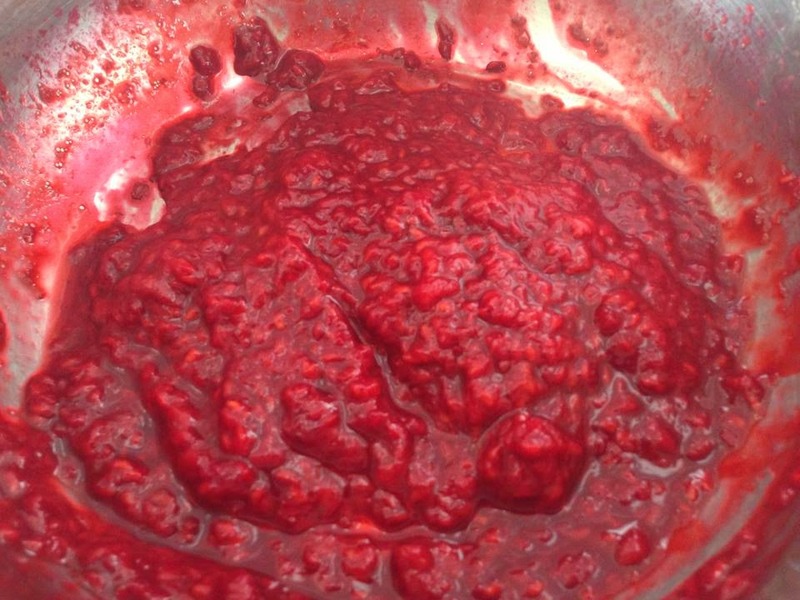 Bring to a boil, and allow to simmer over a low heat for approx 5 minutes to allow the jam to thicken. Set aside to cool before spreading a generous, even layer over the base. Start by melting the butter, honey & lemon zest together. Whisk in eggs, one at a time, beating well between each addition. Whisk in the vanilla extract. Finally stir in ground almonds and baking powder until well combined. Do not over-beat. Spread over the jam filling and sprinkle with flaked almonds or dessicated coconut. Bake for approx 20 minutes until firm and golden. 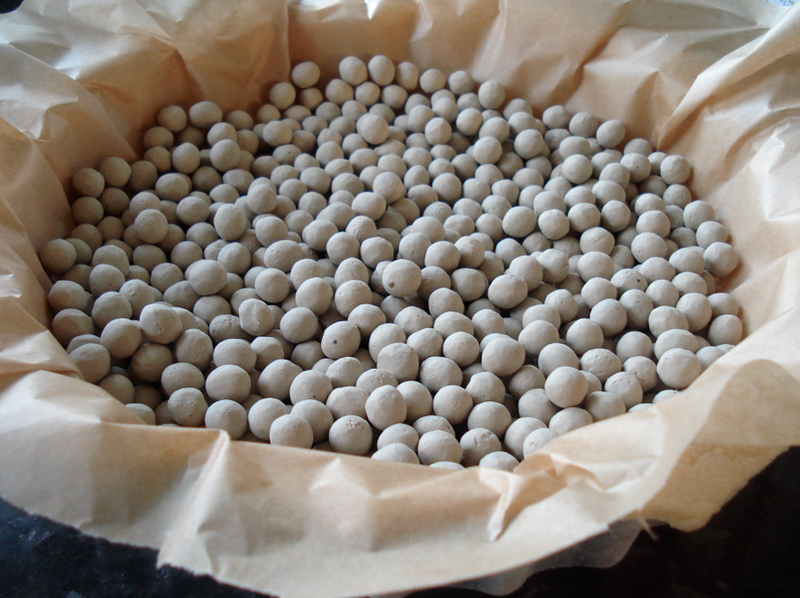 If you find the tarts are browning too quickly (oven temps vary wildly so do keep an eye on them), place a sheet of parchment over them to protect them from burning. Serve warm with some fresh raspberries & Greek yoghurt.